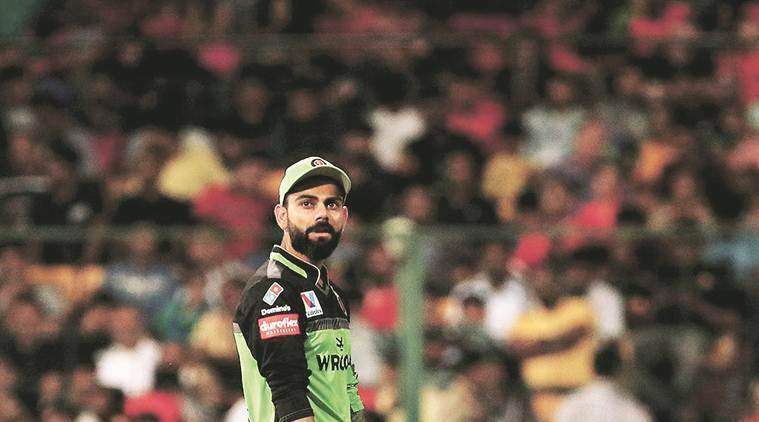 Though skipper Virat Kohli had said before the start of the IPL that performances in the tournament won't have any bearing on the final 15, current form does hold the key. IPL 12 has seen a vintage Dhoni so far. But Rayudu’s form has deserted him at the worst possible time. India’s squad for the World Cup is set to be announced on Monday, April 15. Though skipper Virat Kohli had said before the start of the IPL that performances in the tournament won’t have any bearing on the final 15, current form does hold the key. 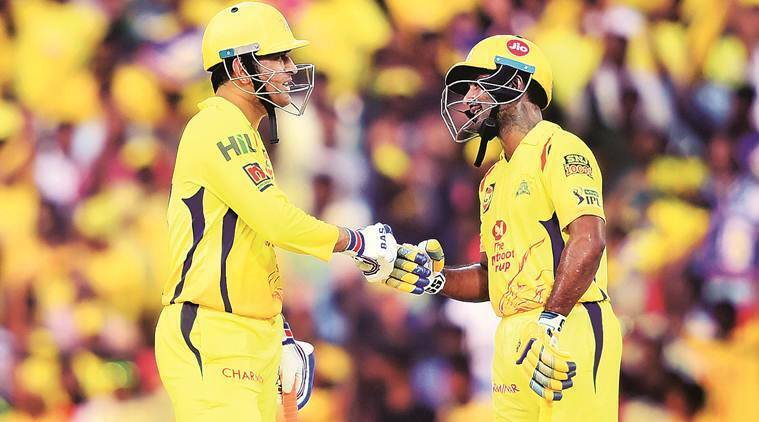 Niharika Raina looks at the performance of the players who are certainties as well as potential picks for the quadrennial event. Apart from an 84 against Kolkata Knight Riders, Kohli hasn’t dominated the league in his usual manner. His captaincy has also come under scrutiny with Bangalore rooted to the bottom of the table with no wins. With the calls of resting him ahead of the World Cup growing louder and Bangalore’s hopes of playoffs nearing a dead end, it won’t be a surprise if he takes a break ahead of the mega event. 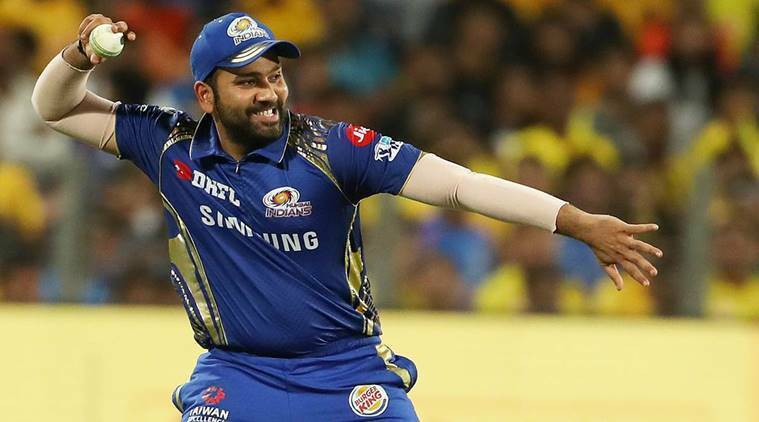 Before the IPL, Rohit had announced that he would be opening the innings after being in the middle order for the last two seasons, looking ahead to the World Cup. The shift, though, hasn’t been as rewarding for the Mumbai captain he would have liked, as he’s yet to go past a fifty. 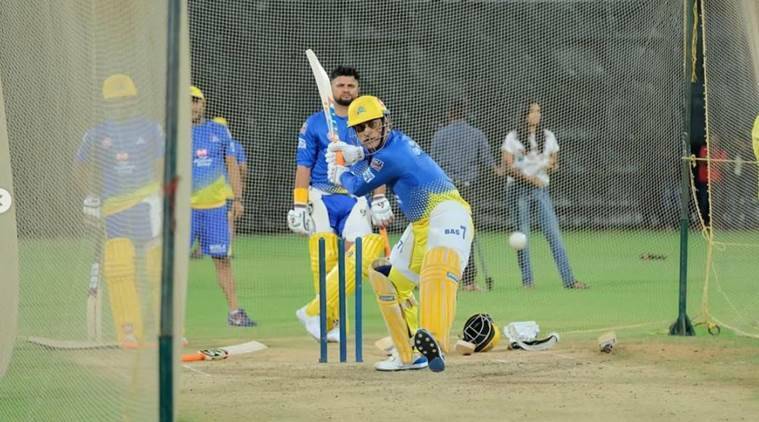 The injury that forced him to miss the KXIP clash would also be a cause of concern. It hasn’t been a happy homecoming for the Delhi native. The left-hander hasn’t been able to replicate his aggressor role. With eight league matches still remaining, Dhawan would be hoping to get some runs under his belt. Though the Hyderabad batsman has got the backing of Virat to do the job at four, the recent record is a worry. For Chennai, he opened the batting four times but couldn’t find much success. From the match against Punjab onwards, Rayudu was pushed to five where he remained unbeaten once. Dhoni’s unbeaten knocks of 75 against Rajasthan Royals and 37 against Kings XI Punjab lifted the team out of trouble. His big-hitting abilities returned when he slammed Jaydev Unadkat for three sixes in the final over and smacked Sam Curran for two fours apart from a six in the 19th over. He has also been his swift self behind the stumps. 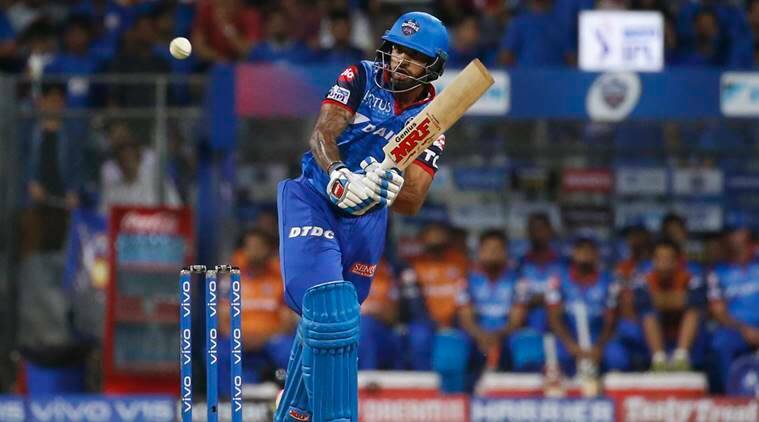 After single-digit scores in the first two matches, Karthik found his groove with a fifty against Delhi. He couldn’t make much use of his opportunity against Bangalore and didn’t get to bat against Rajasthan. 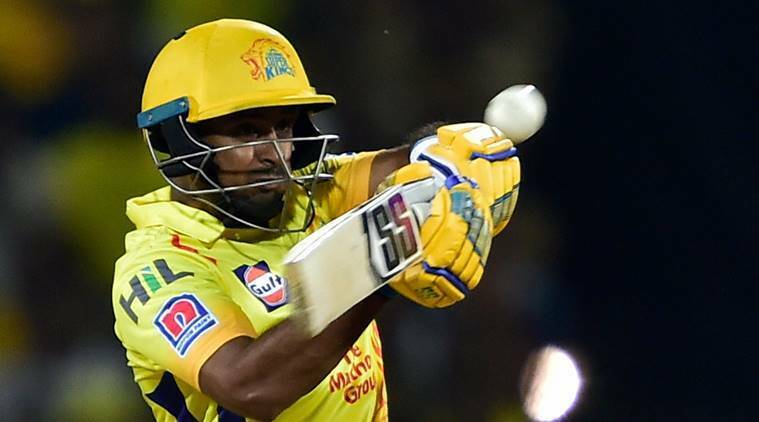 A scintillating 27-ball 78 with seven fours and sixes at a strike rate of 288.88 was the bang Pant needed to begin his IPL. Post that, the runs haven’t come in quick stead. He has been guilty of throwing his wicket away in run-a-ball situations, triggering middle-order meltdowns. The Kings XI Punjab opener started his IPL on a sour note, lasting for four balls, but has grown into the competition since. Against Mumbai at home, he anchored the chase with an unbeaten 71, and hit a hundred in a losing cause in the return fixture. His 55 against Chennai kept Punjab in the hunt. He saw Punjab home against Hyderabad, returning unconquered at 71. Pandya has been a saviour for Mumbai in the IPL. His cameos at the fag end of innings and crucial wickets indicate that he is getting back in the groove. His all-round show against Chennai is a case in point and augurs well for India going into the World Cup. As one of the few bright spots in a nightmarish campaign for Bangalore, Chahal has been the leading wicket-taker amongst Indian bowlers. His economy rate has stayed under seven and he’s picked wickets despite being hit for runs. 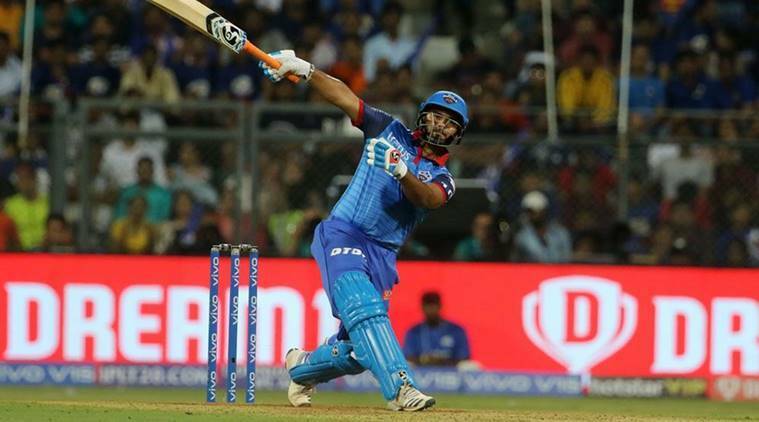 Yuvraj Singh hit him for three sixes off the first three balls of the over but Chahal had the last laugh by getting him out on the fourth. Kuldeep has got the ball to turn despite not many wickets against his name. His 18th over against Delhi (one wicket, 3 runs) took the match into a Super Over. He has been tidy with the ball, with an economy rate of below six. But that has also got something to do with the spin-friendly nature of the Chepauk pitch. He hasn’t got many chances with the bat. After scoring quick-fire 40 and 35 in the first two IPL matches, Shankar hasn’t made much of an impact with the bat. He got to roll his arm over for only three wicketless overs. Standing in as the skipper in Hyderabad’s five matches, Bhunveshwar hasn’t been at his best. Going wicketless and coming in for thrashings in the death overs, he got his first wicket in the match against Mumbai. His scalp of Pant triggered Delhi’s capitulation against KXIP and bowled with pace and venom against Mumbai. He has been fast and generally accurate. The sight of Bumrah hurting his left shoulder while trying to save a run against Delhi had the whole of India skipping a beat. He recovered in time and produced a sterling display against Bangalore, taking three wickets while conceding just six runs at the death. He has been at his best in keeping the scoring rate in check and taking match-changing scalps. Just one fifty in five matches is not enough to push his case for the World Cup.